4Play Recordings are proud to present the brand new single released by Jati Cheed entitled “Tere Toh Vagher“, music by GV! 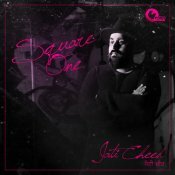 Taken from Jati Cheed’s long awaited brand new album “Square One” which is out now on all major leading digital platforms! 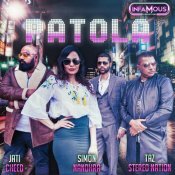 ARE YOU Jati Cheed? Contact us to get a featured artist profile page.